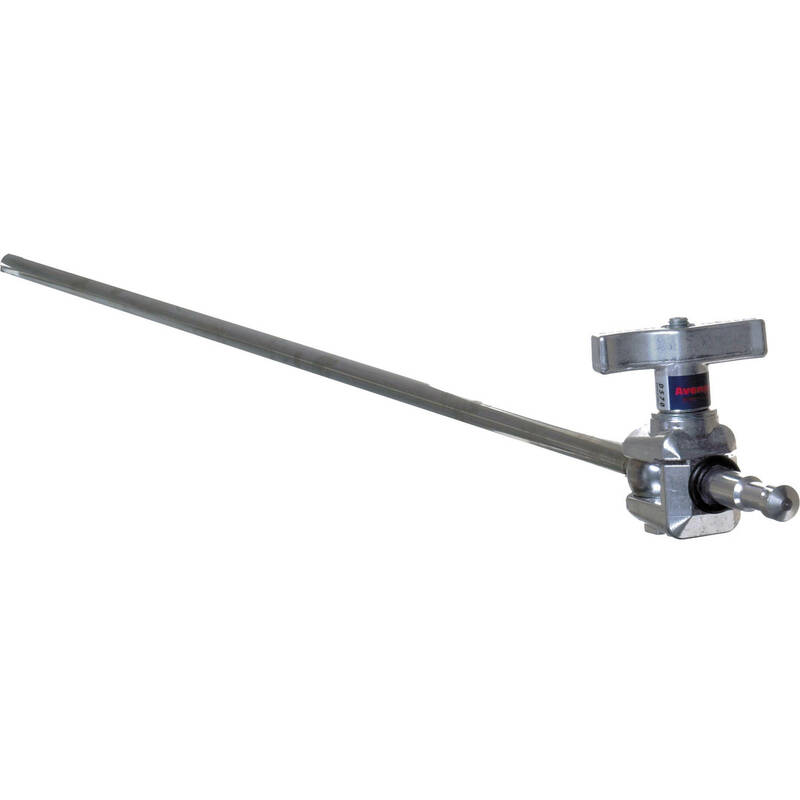 This Avenger Extension Arm with Swivel Pin is a 35.83" steel extension arm with a 5/8" diameter swiveling pin on a ball joint that pivots. The arm is ideal for precise placement of lights over obstructions, such as a wall or fence. A grip head is not included to hold the arm onto a stand. 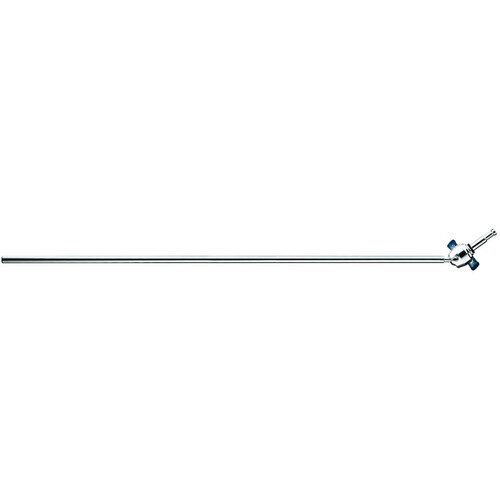 Box Dimensions (LxWxH) 43.5 x 5.0 x 4.0"
Extension Arm with Swivel Pin is rated 5.0 out of 5 by 4. Rated 5 out of 5 by Will K. from Great idea I use this for my strobes, to be able to angle them precisely the way I want the light to spray my subject and this extension arm from Avenger with the built in swivel works perfectly. Rated 5 out of 5 by Mabou2 from Awesome I bought four of these so far... they are perfect for holding flags, reflectors, small lights, etc.... Versatile, solid, fast. What more could you ask for? Rated 5 out of 5 by tkomaru from Solid Product Very solid and swivel pin is great! Thinking to purchase another one.